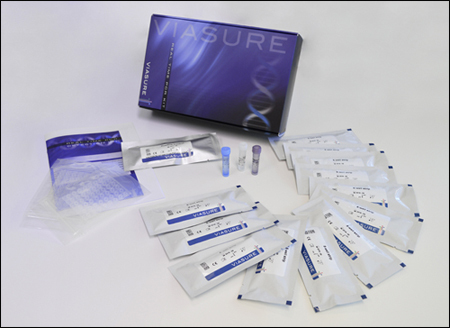 VIASURE Legionella + Legionella pneumophila Real Time PCR Detection Kit is designed for specific detection and identification of Legionella and Legionella pneumophila in clinical samples from patients with signs and symptoms of legionellosis. This test is intended for use as an aid in the diagnosis of Legionella and Legionella pneumophila in combination with clinical and epidemiological risk factors.  DNA is extracted from clinical specimens, multiplied using Real Time amplification and detected using specific primers and fluorescent reporter dye probes for Legionella and Legionella pneumophila. Legionellae are aerobic gram-negative bacteria associated with respiratory infections. To date, more than 50 Legionella species with 70 serogroups are known, many of which cause disease in humans. Legionella pneumophila is the most common pathogenic species and comprises at least 16 different serogroups. Among them, serogroup 1 (sg1) alone has been recognized as the most important agent. Legionellae are ubiquitous in environmental water sources and may cause sporadic as well as epidemic cases, which can be nosocomial, community-acquired and travel-associated. Aerosol-generating systems such as faucets, showerheads, whirlpools, cooling towers, and nebulizers aid in the transmission of Legionella from water to air. Afterwards, human inhalation or aspiration of contaminated water droplets into the lower respiratory tract leads to Legionella infections and disease outbreaks. Legionella pneumophila was first recognized as a disease entity from a pneumonia outbreak at a 1976 Convention of the American Legion in Philadelphia. This species accounts for up to 90% of legionellosis cases, which includes both legionnaires’ disease (LD) and Pontiac fever. Legionnaires’ disease presents as a pneumonia with severe multisystem involvement. Additional non-specific symptoms include fever, non-productive cough, myalgias, dyspnea and diarrhea, and neurological findings such as headache and lethargy. Pontiac fever is also characterized by malaise, myalgia, and fever; but it is a milder non-pneumonic infection. Diagnostic delay may also result in increased mortality rates among the elderly and patients with severe underlying disease. Although culture is considered the “gold standard” for detection of Legionella, its growth is slow and fastidious. Therefore other strategies to ensure a rapid diagnosis have been developed. Among them, several PCR assays targeting the 16S and 5S rRNA genes, and the macrophage infectivity potentiator gene (mip) have been reported.